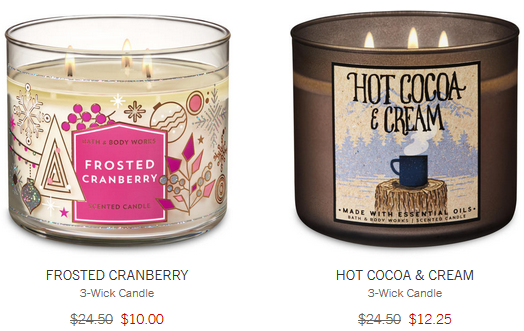 Heads up Bath and Body Works fans! This is a reminder that the much loved Semi-Annual sale is still going on with up to 75% off everyone’s favorite items!! 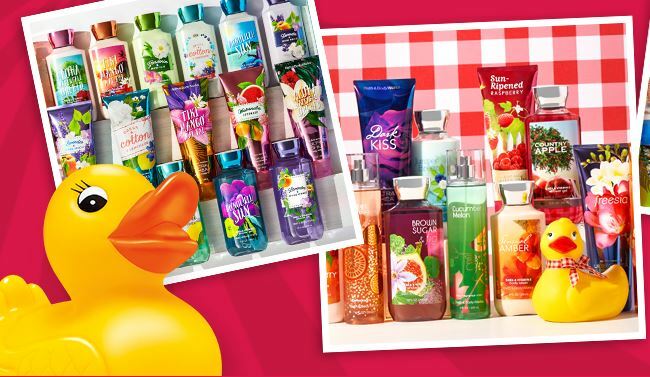 Stock-up on favorite scents and gift items for easy baskets and thank you gifts. Even better, through 1/13, get $10 off any $40 online purchase with code TNFTYJS at checkout! Deal available while supplies last. Limited time only.